One of the most common questions people ask hunters is, if you could hunt one animal and one animal only for the rest of your life what would it be? 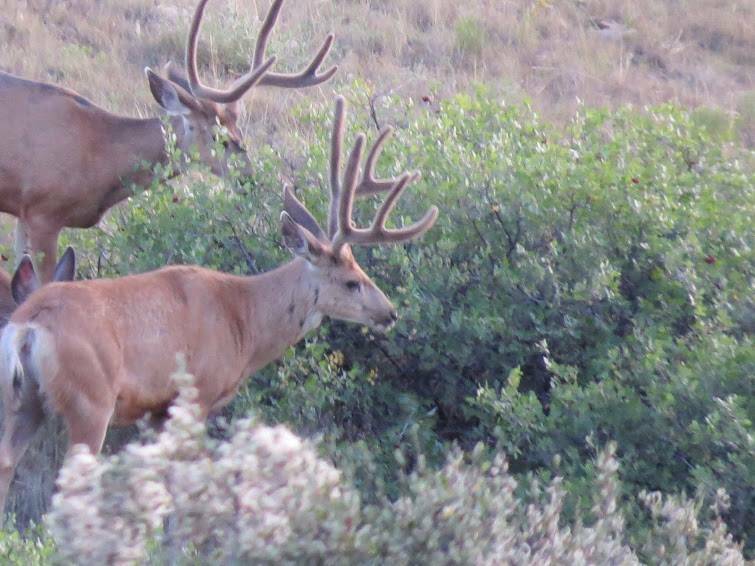 For me, that question is easy, Archery Mule Deer. One of the reasons for this is I love pre-season scouting, picking apart country for those hidden velvet bucks of summer. 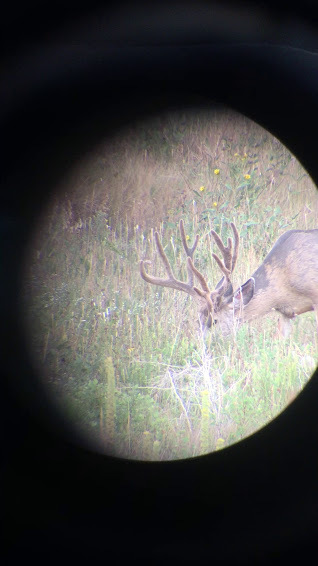 Here are a few pics and videos of some bucks I found this year. Will will see this buck again.